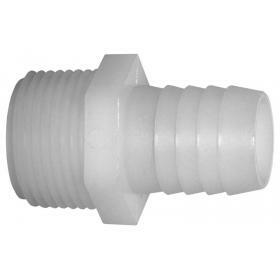 Nylon barbed and threaded fittings. 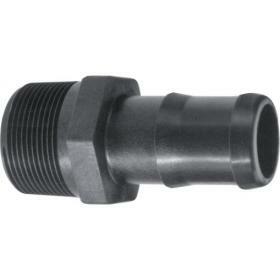 Polypropylene barbed and threaded fittings. 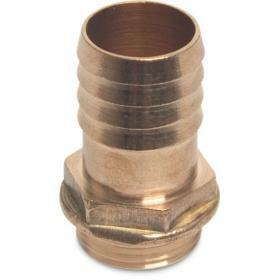 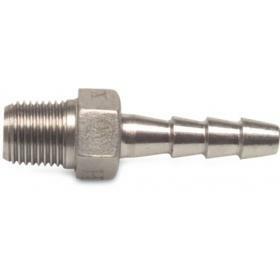 Steel Plated barbed and threaded fittings. 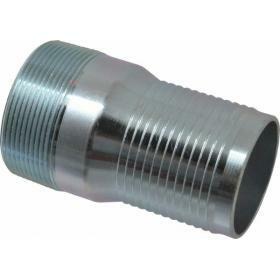 Stainless steel barbed and threaded fittings.